K9 Kokua...helping dogs in need.Focusing on the dogs of the houseless and those affected by domestic violence. PLEASE HELP! : URGENT NEED FOR DONATIONS AND FOSTER CAREGIVERS FOR 3 OLDER CHIHUAHUAS! Click HERE to submit a foster application. The only group in Hawai'i specialized in helping the dogs of the houseless population and those affected by domestic violence. Our volunteers provide direct outreach to dogs on multiple islands and respond to Urgent calls from police and private sector personnel regarding unique situations of need. Houseless dogs and rescued dogs. 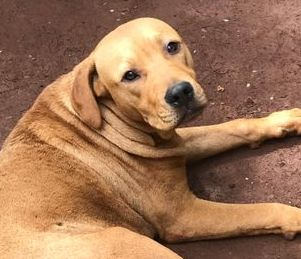 K9 Kokua is a 501c3 non-profit, all-volunteer ran group that does not employ a single person so that each effort put forth truly impacts the dogs. We are not a rescue group, we are so much more. Our Field Crew, Beach Crew and Emergency Response Crew provide all-encompassing care and resources to the most destitute dogs in need. Our volunteers have been in the trenches providing direct outreach, aide and vet care resources to houseless dogs for 15 years. Our core crew has over 24+ years of response and hands-on experience caring for dogs and the long-term service on Oahu and Maui has earned our volunteers a specialized set of skills to efficiently help a dog on all levels, including from severe weather evacuation to recovering from an abusive situation. Many houseless dogs live on beaches, on sidewalks, in vehicles and even under bridges with their humans. In cold, wet valleys to the direct sun of a coastline, life is not easy for the dogs. Your Aloha provides all levels of attention and care, including bringing joy to a houseless dog's life. Serving the camps since 2003, we understand that their dog is often the only ohana (family) that the houseless have left in this world. We provide all levels of resources for the dogs including spay/neuter, microchipping, 24hr Emergency care, wellness checks and more. We help the dogs to remain healthy and safe while empowering their humans with everything from proper education regarding daily dog care to current C&C and State of Hawaii dog laws. Your Aloha for dogs not only saves their lives but it empowers families to get back on their feet with their ohana dog. Your donation directly saves lives! Join us to make a broader impact for the community. 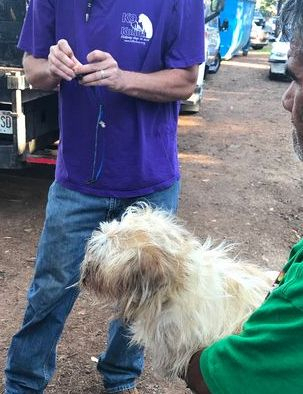 Our mission started in 2003 because we saw that people across the State of hawaii were losing their homes at a drastic rate and they were ending up on the streets with their dog. 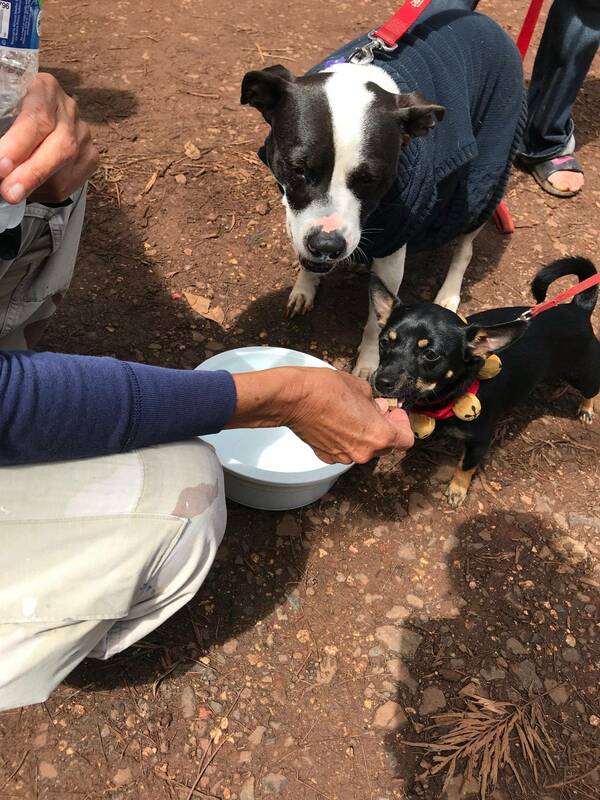 There was no help available for these dogs and their families until our main outreach program and Through the years, the need for help has grown as the houseless population increases on all islands which prompted us to expand our efforts to help dogs on Maui, too.